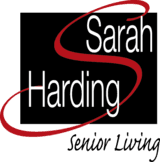 Sarah Harding is a non-profit independent living center providing an atmosphere enhancing the quality of life for seniors. 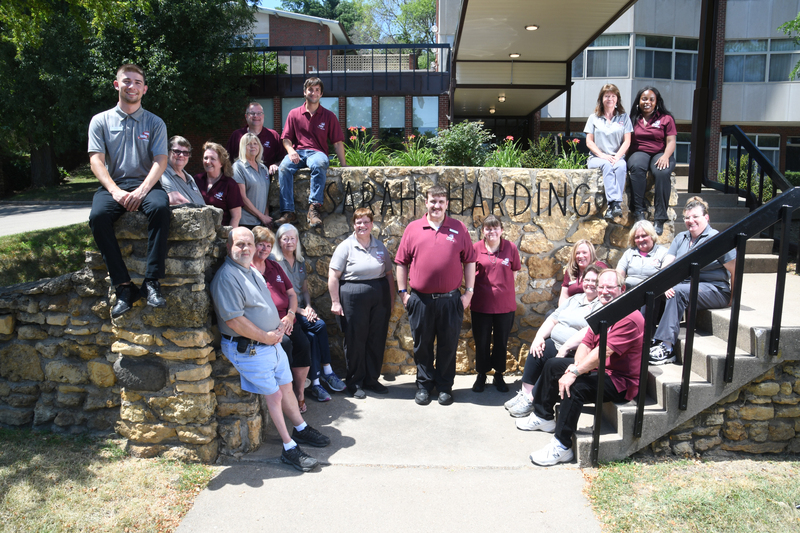 The family of Mrs. Harding wanted to honor her wishes of creating a place where retirees could live a life of community, activity, and dignity among people who cared about them. To ensure that dream, they left an endowment. This Mt. 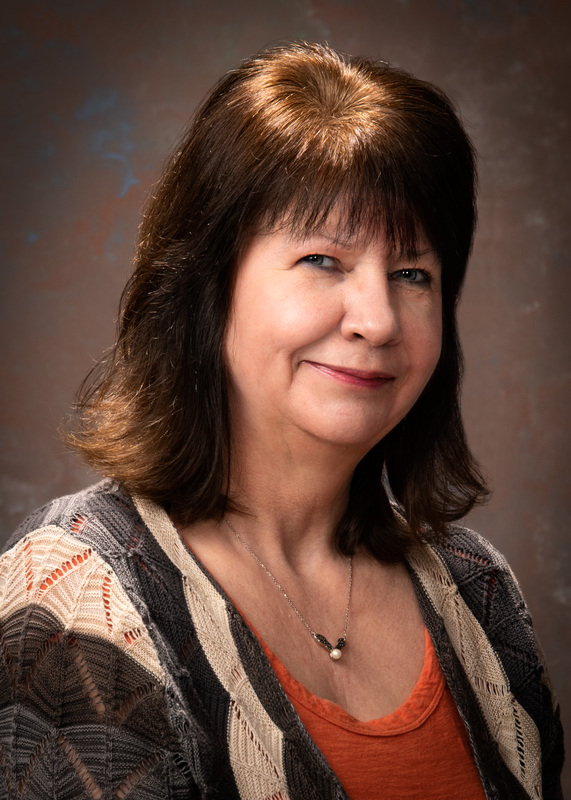 Carroll, IL native has a degree in medical studies and worked in a general and vascular clinic and the health care profession for 15 years. She started at Sarah Harding in her present role in 2011. When asked, she said, "It's very rewarding working with and learning from our residents. It is a job I look forward to every day." 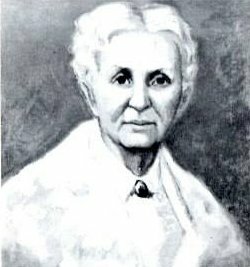 Henry and Sarah Harding came from Cleveland, Ohio following their marriage in 1854. After several stops along their route, they settled in the small community of Lyons, Iowa. A stone-mason by trade, Henry soon was in the general contracting business building some of the largest buildings in Lyons. Years later, they moved to the newly established City of Clinton. In Clinton, Henry and Sarah raised a family of four boys and one girl. Henry built a fine brick home for his family on the corner of 10th Avenue North and Second Street. It was at that time that Sarah began to express the dream that she would like to have their stately house become a home for retired people. Two of the sons, Albert and Edward, left Clinton and settled in Washington D.C. where they opened a paper box firm in 1908. Through careful and frugal management, along with encouraging business firms to use their boxes as gift containers, the business became a financial success. When it came time for Albert and Edward's retirement, the two brothers provided a living trust for their close relatives. Then, remembering their deceased mother's often-expressed wishes, they decided to establish and endow a home for the retired and name it after their mother. They visited Clinton looking for an appropriate site for the new facility and ultimately purchased an estate known as the Frank J. Iten home. They also purchased a 78-acre farm on the outskirts of Clinton. A board of trustees comprised of local citizens was designated to conduct the affairs of the retirement home. They arranged and supervised the extensive remodeling of the Iten home to convert it into retirement living quarters. They stipulated that a trust fund be established for Sarah Harding. Income from the trust was to be used to maintain the home, keeping costs to the residents at a minimum and providing a base for future building programs. After much planning and discussion following Edward’s death, it was decided to construct a new five-story building in 1967. That is the current structure on Bluff Boulevard. In the meantime, the farm property the brothers had purchased earlier was sold to the Clinton Park Board and the Clinton Community School district. Today this is the site of the Ericksen Center and the former Harding School. Sarah Harding Senior Living continues to provide for its residents and the community of Clinton through the private funds and generosity of the Harding brothers.